The latest Rise of the Tomb Raider trailer focuses on what Lara Croft does best: raiding tombs. The “Descent Into Legend” trailer shows Lara exploring one of the game’s many tombs and getting away with some valuable treasure. The video spotlights some of the puzzle-solving and exploration elements that players will have to utilize to make their way through each of the tombs they’ll come across in Rise of the Tomb Raider. 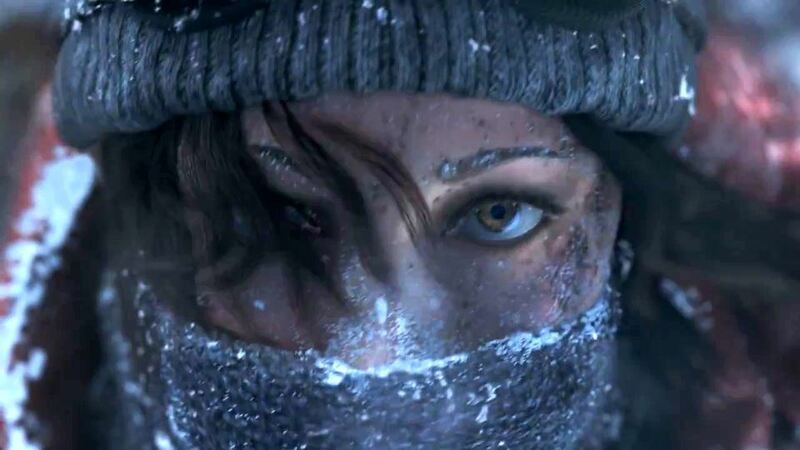 Rise of the Tomb Raider is coming to Xbox One and Xbox 360 on November 10th, and will come to PC and PlayStation 4 in 2016. While the game won’t have a multiplayer mode, it will have some unknown online functionality.